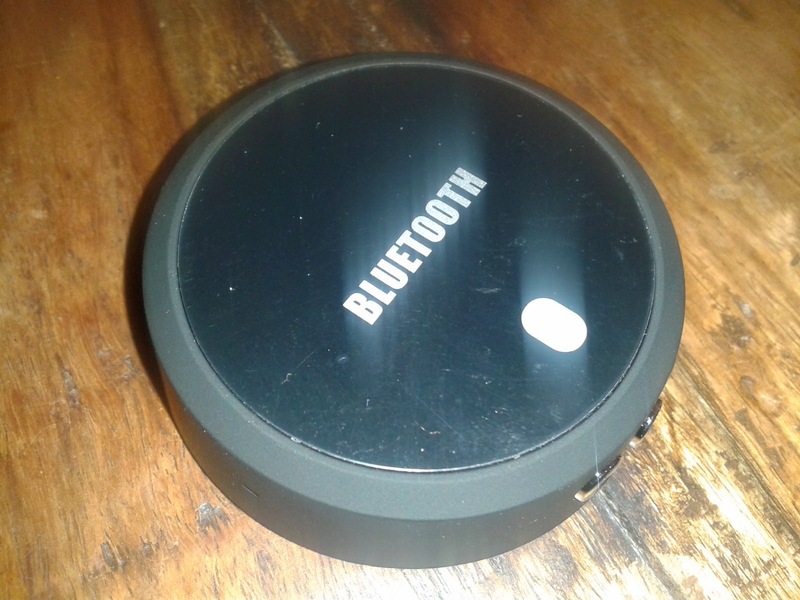 The Link Bluetooth is a cheap Chinese Bluetooth audio adapter providing a very decent audio quality. With this adapter you will be able to transform most stereos (or in my case the Wooden Getthoblaster I'm building) to receive Bluetooth audio. 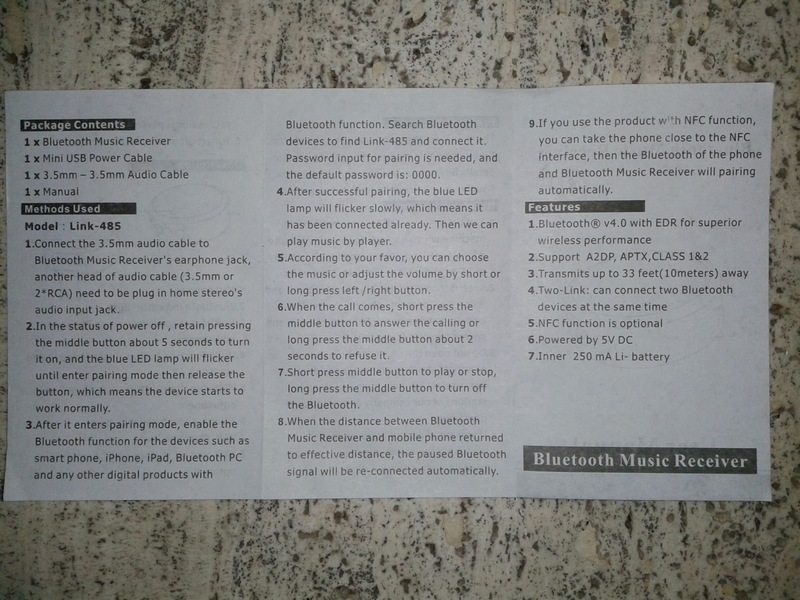 I want my Bluetooth receiver to automatically turn on when powered so I can hard wire it inside my stereo and not have to press any button to make it work. I was really disappointed it wasn't the case and decided to open the 'Link' to see what I could do. 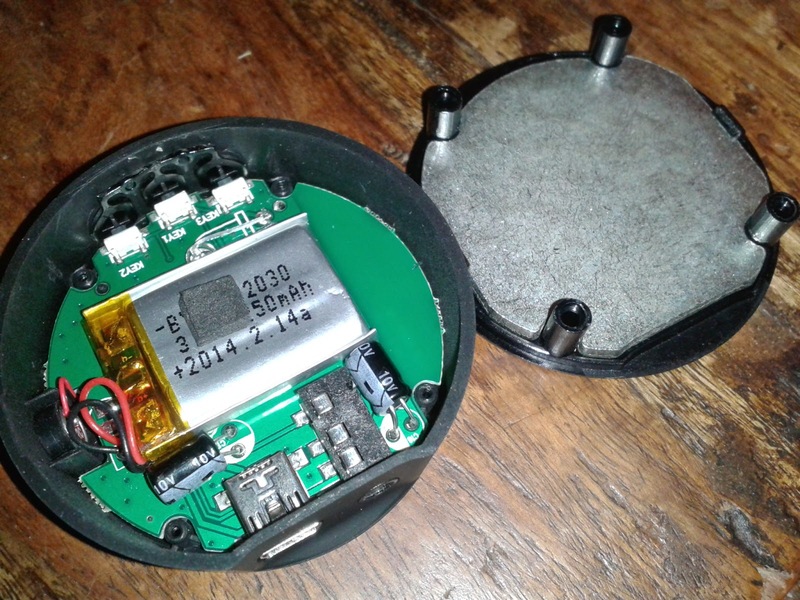 Once open you find a battery (Li-ion, probably) which is going to be problematic if you keep on reading. My first attempt at shortening the middle button permanently was working for the automatic power on but came with other problems: every now and then my playback would randomly stop without warning (this button is also used for play/pause when short pressed)... which is strange. 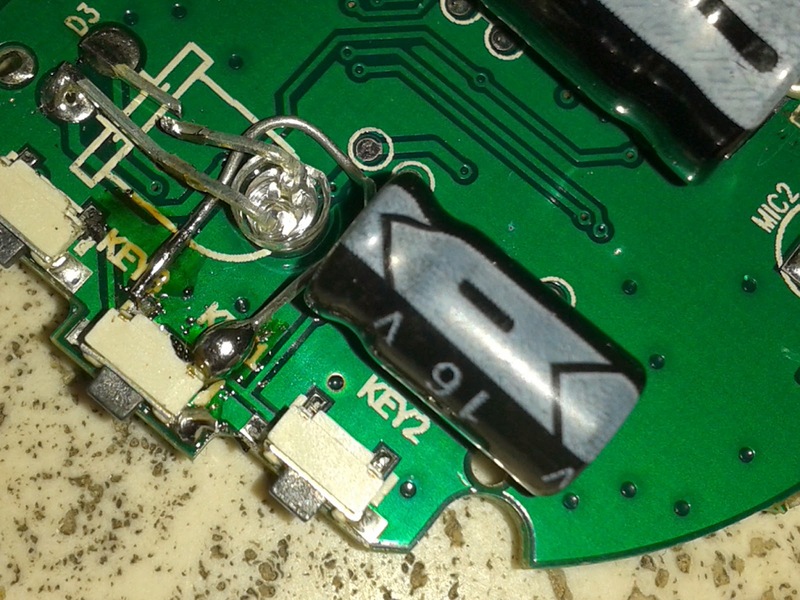 I eventually solved the issue with a capacitor. I used a 220µF 16V and it worked right away (but there is no reason to think other values would not work). 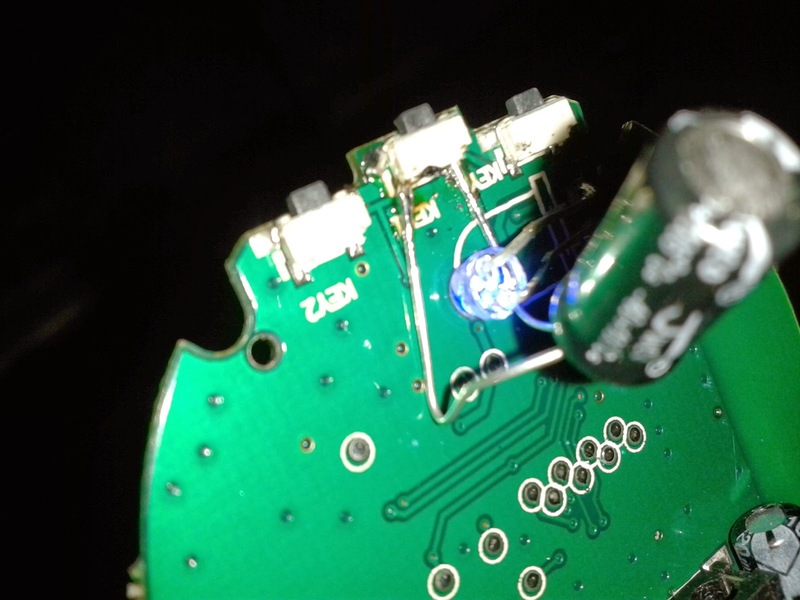 When powered off, the capacitor is empty and therefore behaves like a closed circuit (or button press). The capacitor then charges opening the circuit ... and no random button presses ! Hurray ! 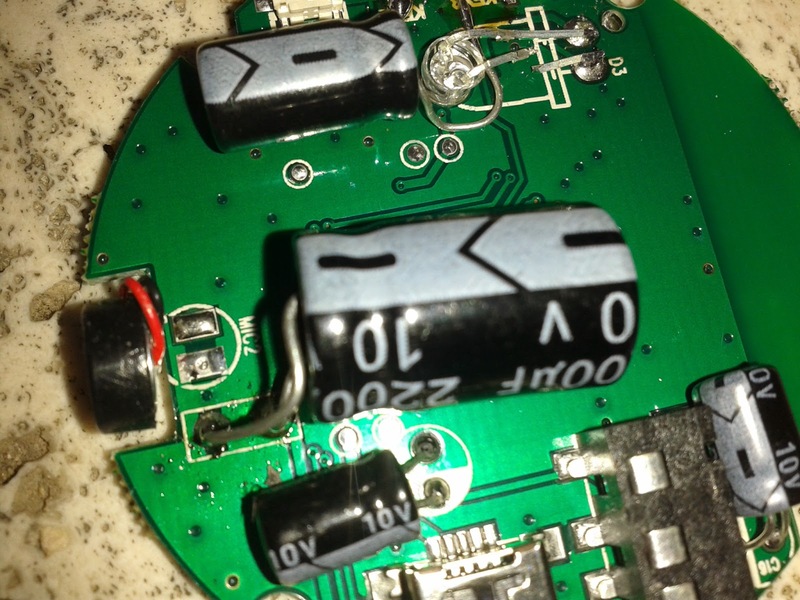 If you do this remember to use a capacitor rated for at least 5V and mind the polarity (negative is on the right on the picture below). The Link receiver comes with a tiny battery. This is cool if you want to use it on the go but is a real pain otherwise. 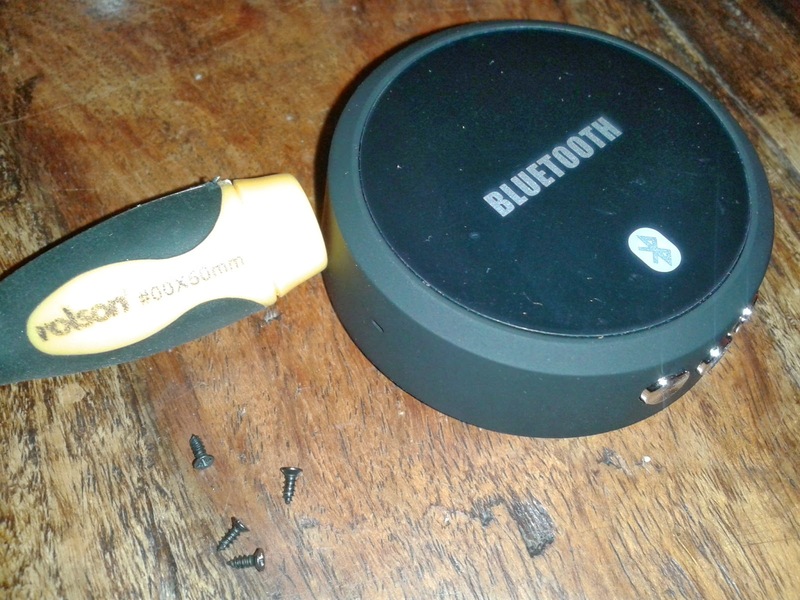 If I switch my stereo off, I'm experting my phone to disconnected and it wasn't the case as the Bluetooth audio receiver would continue running in the background until the battery dies. No luck: the Link randomly rebooted while being used. 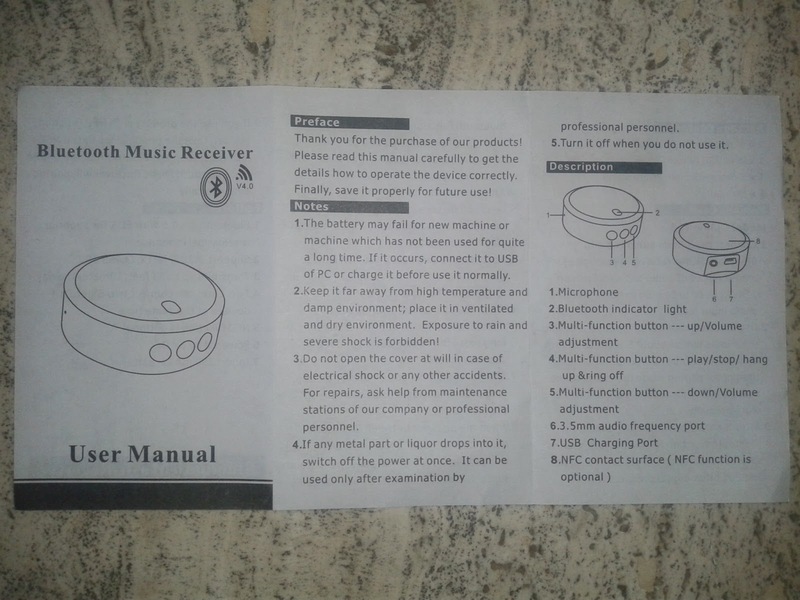 I guess the battery is for current regulation. I therefore added another capacitor I had at hand: a 10V 2200µF (mind the polarity and the voltage which should be at least 5V) but such a large capacity is probably overkill (you'll need to try for yourself). 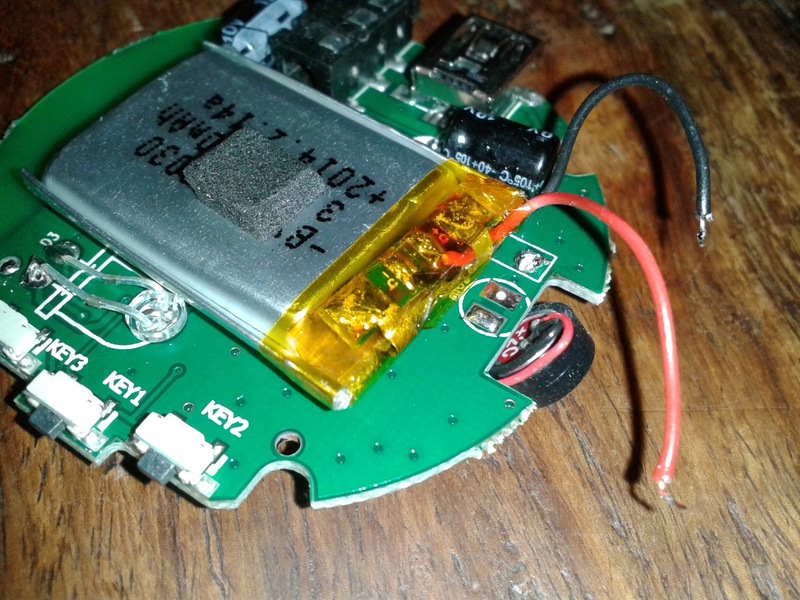 I don't care, it works well (no more crashes), and the capacities it empties quickly when power is removed: my Bluetooth receiver switches off as soon as power is removed. 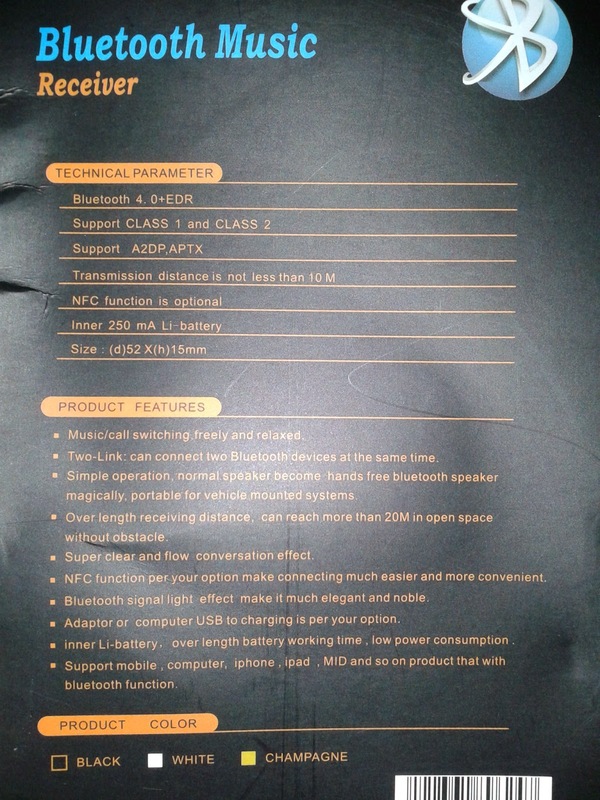 Oh, and by the way... the packaging says: "Bluetooth Signal Light effect make it much elegant and noble". I guess his Lordship shall lay off his minstrels now. I've been thinking about doing something like this. Nice post! I'm going to give it a try to try to solve the exact same issues on a receiver I got for my car.